I just opened my email to find an oh-so-helpful email with the subject line: 5 ways to survive a shark attack. Because shark attacks are a constant threat here in the great northern tundra, dontchaknow? 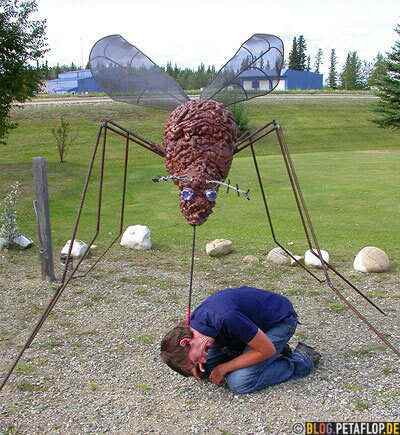 Now, if they could put out an email on 5 ways to survive a deer attack or 5 ways to survive blood loss from giant mosquito attacks, that would be helpful. « Older Post Adventurous Marriage? » Newer Post Activist Judges on Steroids!